2. Choose Get Info. 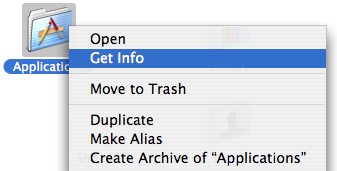 Folder info will appear. 4. 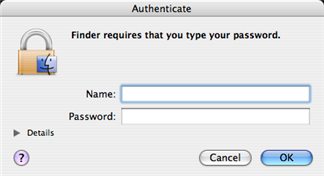 Click OK. You will be prompted for the current user's username and password if it exists. 5. 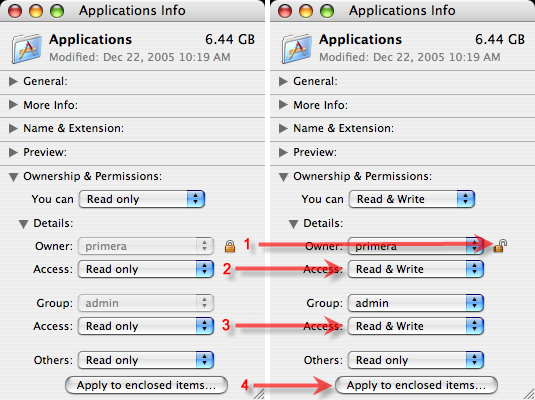 Repeat the process for the other folders listed above.